Last week I had to make an impromptu trip to London. 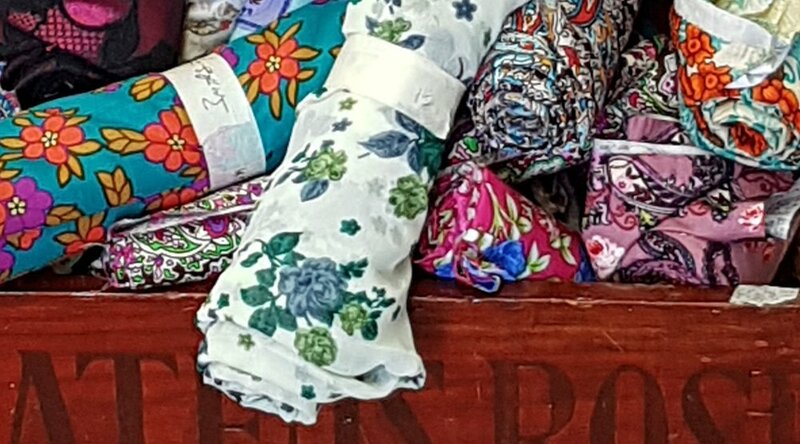 Whilst I was there, I thought it only right and proper that I make the most of the fabric shopping opportunities that the city has to offer! 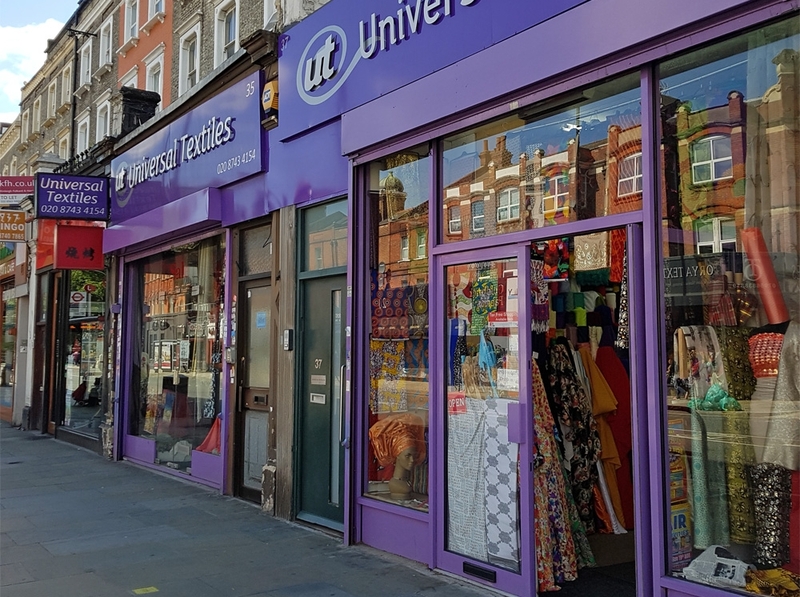 Rather than opting to shop at Liberty's or MacCulloch & Wallis, I did a Google search and stumbled across a sewing blog by Sheona over at Sewisfaction (she has a great website with lots of pattern reviews) and she recommended the Goldhawk Road as a destination. Have Oyster Card, will travel! In my enthusiasm I did get there a tad early and only a handful of shops were open at 9.00am, but an hour later the choice was amazing! I didn't go with any sort of shopping list but in planning for The Creative Craft Show in September, I knew I needed a few fabrics to make up as display pieces for my stand, so I kept those in mind and tried very hard to focus! The whole experience was a real visual feast with bold, African wax print cottons, exquisite silks from China and India, European jacquards and brocades in every shade and pattern imaginable, delicate French lace and distinctive British tweeds. I fell in love with these drapey silk crepes; the deep lavender from 'Unique Fabrics' will be used to make this Vogue pattern by Rebecca Taylor and the gorgeous jade from Universal Textiles will probably make up into the Josette dress by Ready to Sew. Lots of the shops had remnants of fabric, lace and leather and Misan also sells the bolt ends from their two Soho stores in their Goldhawk Road branch. 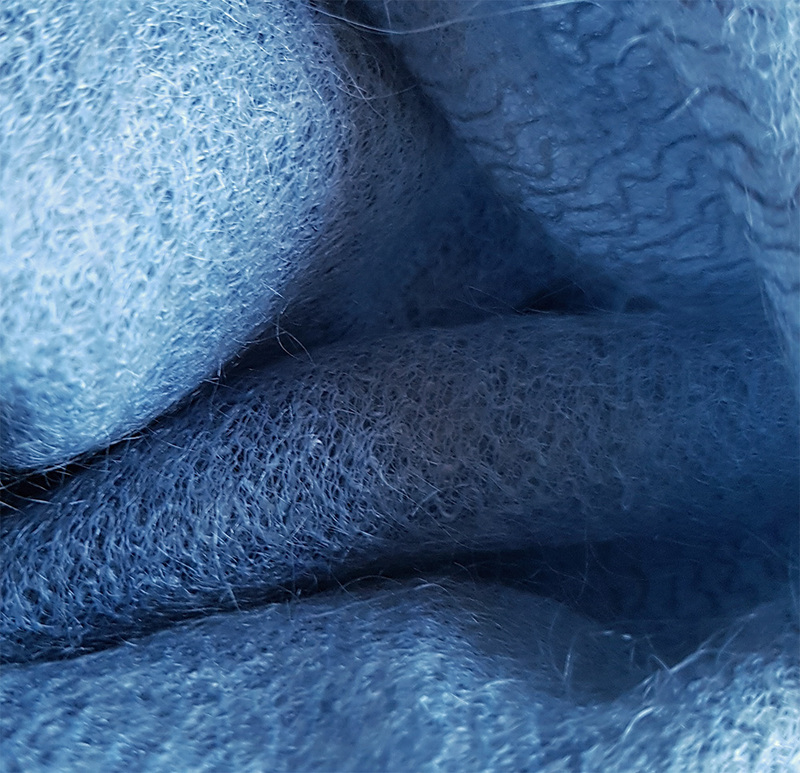 I picked up a luscious deep purple wool and a soft powder blue mohair there, both to make Coolcrafting's Skye Tweed Wrap. Whilst I was in Misan, I got talking to David and Olivier who, it turned out, were past contestants on the French equivalent of the Great British Sewing Bee, "Cousu Main". I can't find a current website for the series but there are some great past episodes to be viewed here! As a result of meeting on the programme, they have produced a range of menswear patterns which can be ordered from their website. Printed patterns are available now, and a couple are supported by instructions on YouTube which, despite the language barrier, are very informative and easy to watch. Pdf downloads are planned for the future. 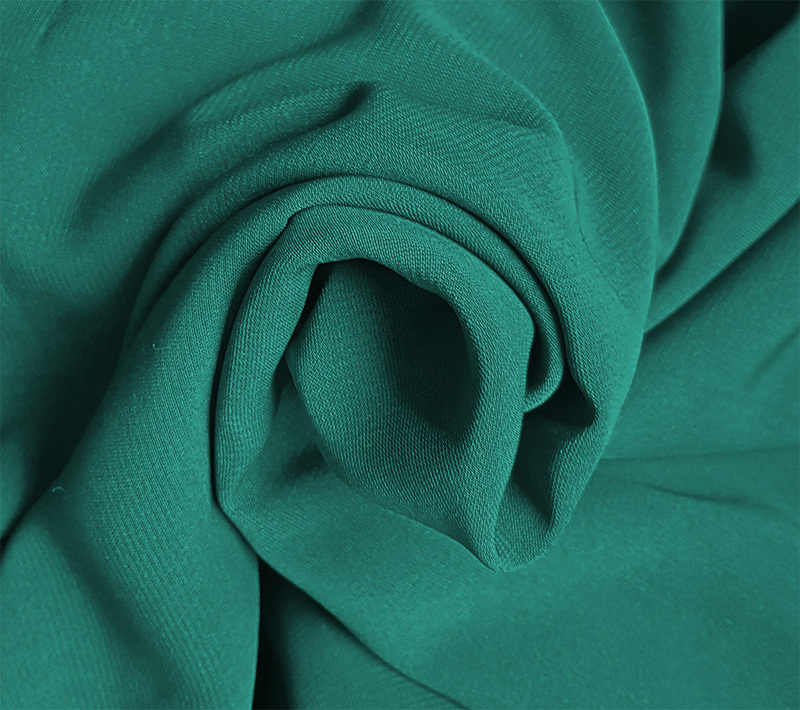 So, watch this space - I'll blog my finished garments and jewellery pieces as they are completed.